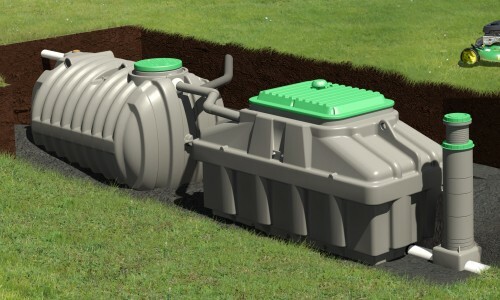 Today it is the most recommended, tried and tested wastewater treatment system on the market. In addition to having been chosen by more than 50,000 families in North America and Europe, it has also successfully received the required Quebec, American and French certifications. It’s economic, ecological and importantly, adapted to the climactic specificities encountered in the development of the individual habitat and the important environmental impact of domestic wastewater. These systems are distributed and installed exclusively by PROCAP under the name EPURFIX; ECOFLO and the new range ECOFLO Pack.